I didn’t know a huge amount about Dolly Alderton prior to reading her memoir; I’d read her dating column in The Sunday Times Style magazine whenever I happened across a copy, but since moving to the land down under two-and-a-half years ago, I’ve fallen somewhat out of touch with the newspapers and magazines and feature journalists I’d once devoured of a lazy Sunday afternoon in bed. It was, however, almost impossible to ignore Alderton’s memoir while back in London – it seemed to be everywhere I turned – and on my penultimate day in the UK I bought myself a copy while perusing the shelves of Waterstones in Tottenham Court Road. 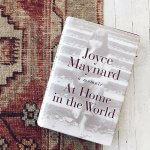 As soon as I began the book, I loved it: Alderton has a rare talent in that the way in which she writes makes the reader feel as though she’s talking to you and you alone. The memoir is full of endearing, relatable anecdotes: from a drunken journey down the M1 at 4am, to an after party with a man who knew her mum way back when. From finding her first post-university job, to the ups and downs of flat-sharing in the big city, to the horrible heartbreak of losing a loved one to cancer, Everything I Know About Love is as moving as it is funny. Her tales are flanked by beautiful prose and raw life experiences and the memoir is near impossible to finish without wanting more. 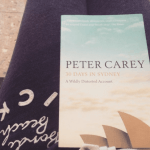 Perhaps my favourite part of the book – though there were many more besides – was the colourful cast of characters we meet throughout her tumultuous twenties. From the boys she loved, to those she didn’t, to the dodgy landlord and the taxi driver who recalled picking her up shoeless and drunk one night, each of them is perfectly portrayed within the pages of her book. The shining star is, of course, her dear best friend – and I defy anyone to read this book without wanting a Dolly Alderton Farly Kleiner friendship of their very own. A coming of age story of the very best sort, Alderton writes with wit and wonder about the events and the men and the friendships and the fall outs that have made up much of her life to date. 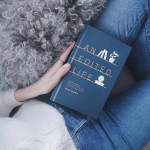 An important lesson on the value of female friendships and a love letter to each of her favourite females, Dolly Alderton’s Everything I Know About Love is a glorious reminder of this one messy and precious life that each one of us have to live. Buy it on Amazon, or from Waterstones. After a second opinion? This is a great Everything I Know About Love review from The Evening Standard. 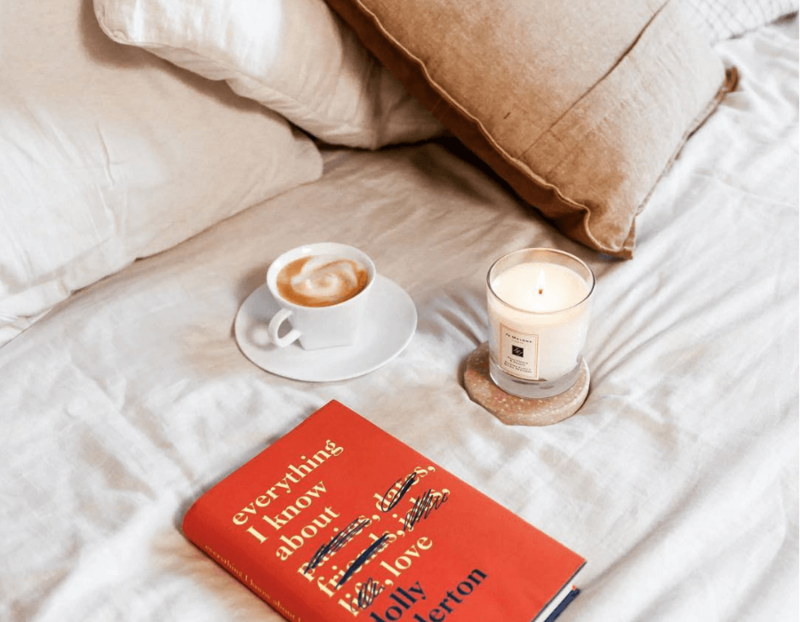 If you’ve read any books similar to Dolly Alderton’s Everything I Know About Love, let me know in the comments below! Dolly Alderton is an award-winning journalist who has written for publications including the Sunday Times, the Daily Telegraph, GQ, Marie Claire, Red and Grazia. From 2015 – 2017 she was the Sunday Times Style‘s dating columnist. She is the co-host of The High Low Show, a weekly pop culture and current affairs podcast, and also writes and directs for television. Everything I Know About Love is her first book.